"Michael Kiolbassa, 54, is president of Kiolbassa Provision in San Antonio, TX, a family business his grandfather Rufus Kiolbassa founded in 1945. The company makes handcrafted smoked meats including 25 kinds of sausage and several varieties of bacon. Its products sell in Costco, Wal-Mart and Publix in 47 states. Rufus Kiolbassa died suddenly at the age of 45 and Michael’s father Robert dropped out of college at 21 to take over the business. Michael joined in 1987. 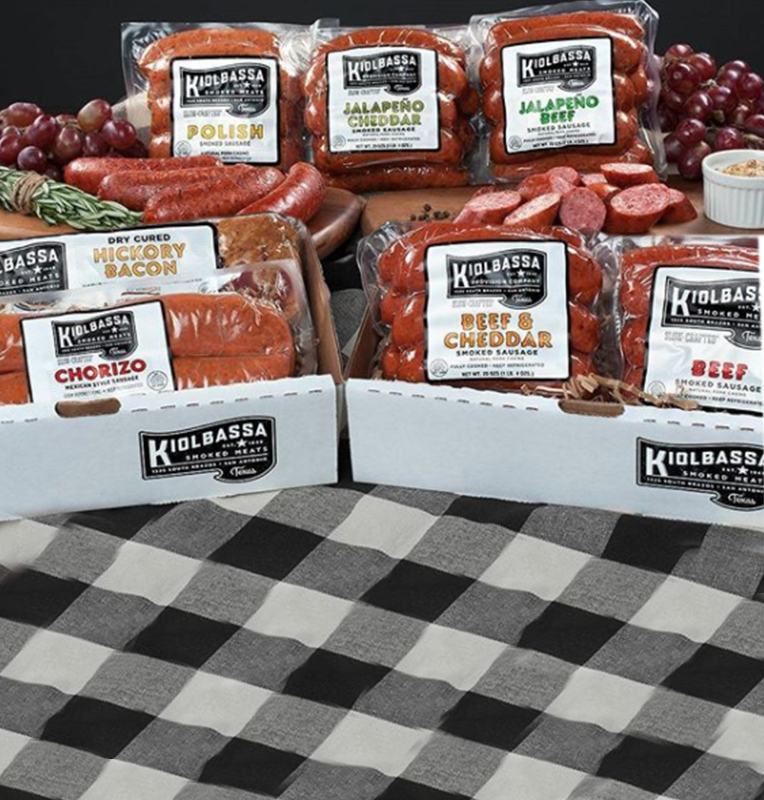 Under his leadership, Kiolbassa got out of the low-margin raw meat business to focus on cured products. In 2012, Michael brought in a high-powered head of sales who boosted revenue but profits unexpectedly tanked. In this interview, which has been edited and condensed, Michael talks about how a new management approach turned around the company, which expects sales of $60 million this year."